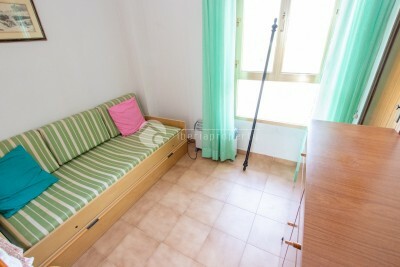 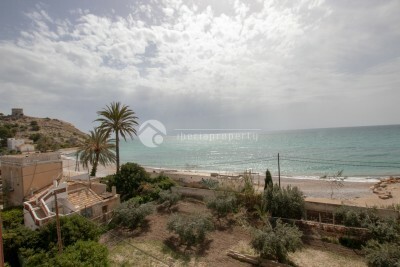 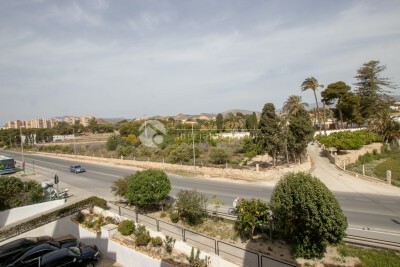 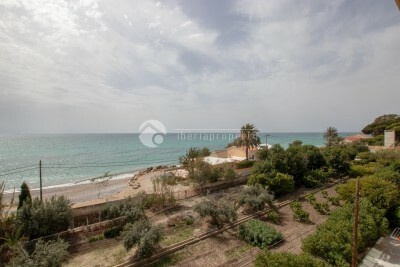 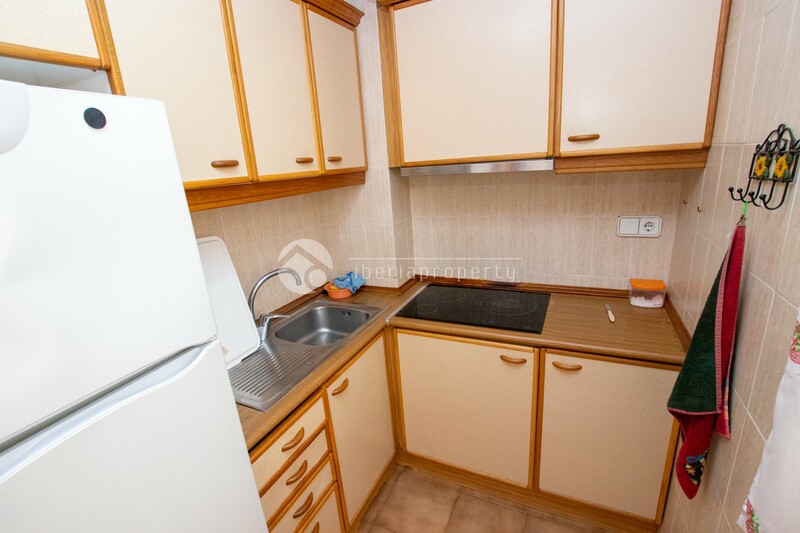 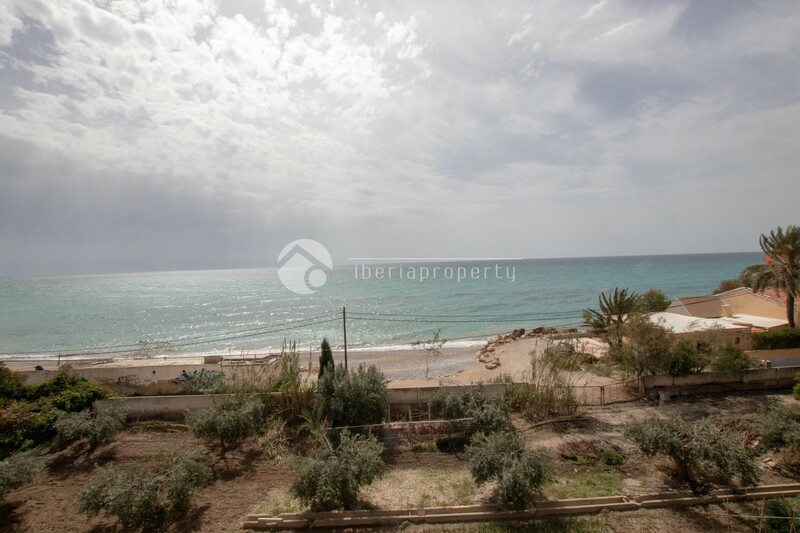 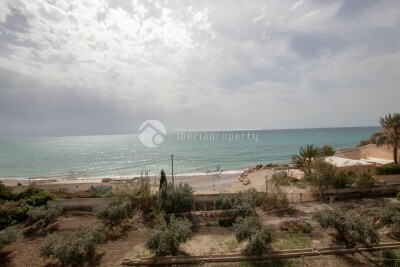 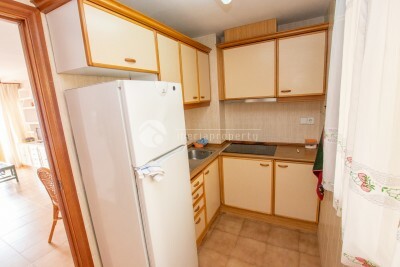 #REF: 5904 FOR SALE , Villajoyosa - First line apartment on Paraiso Beach. 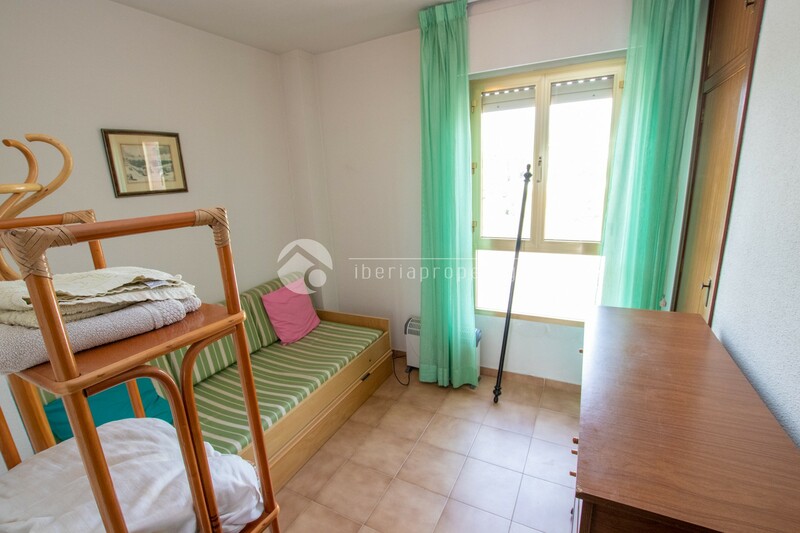 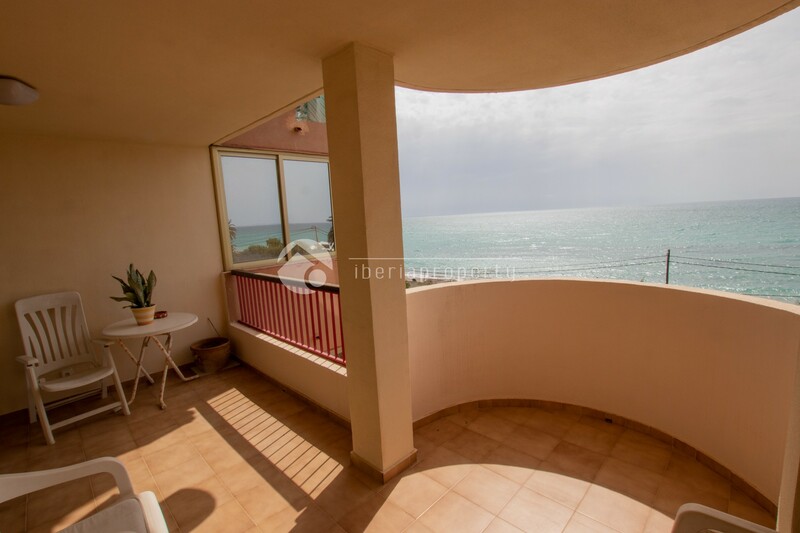 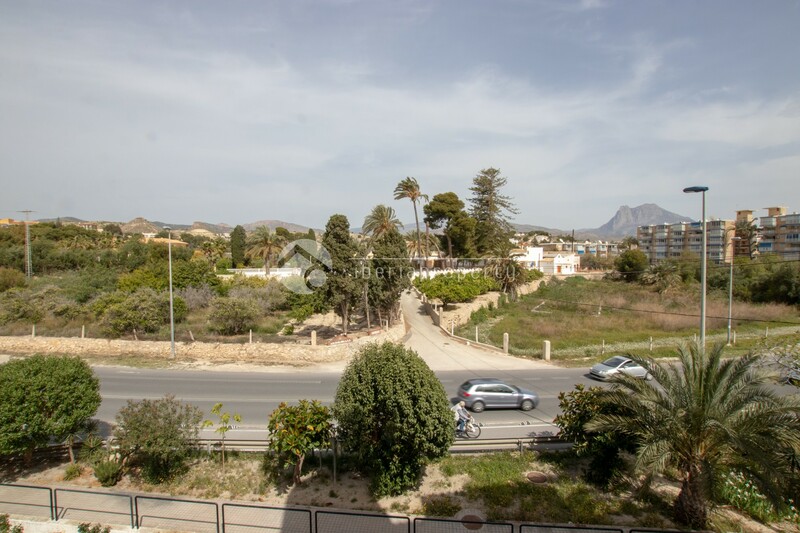 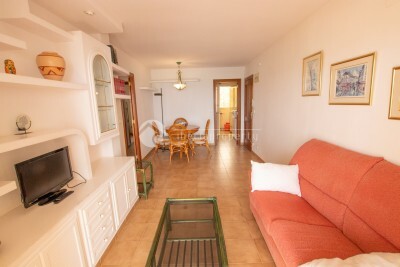 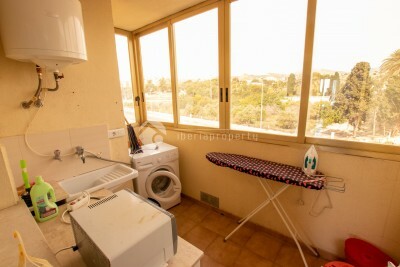 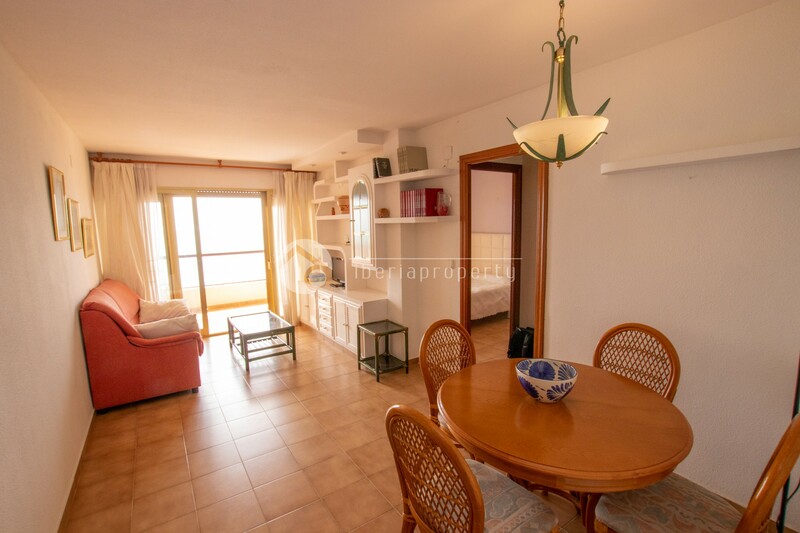 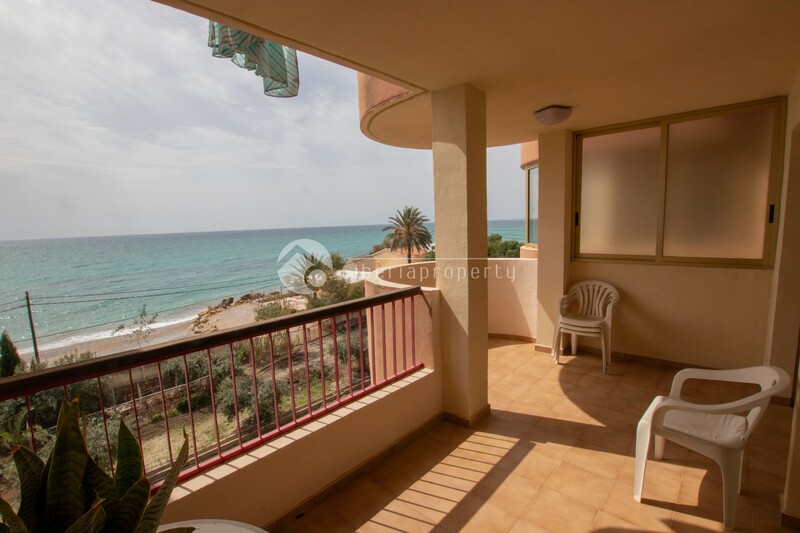 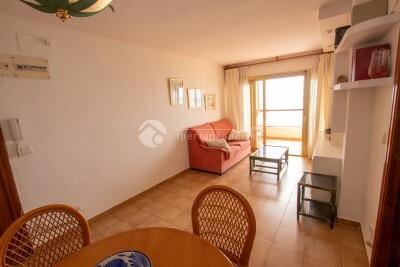 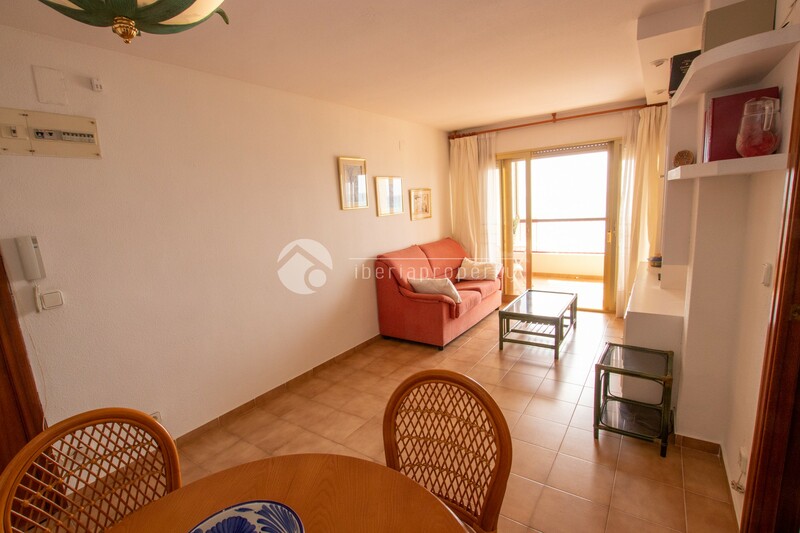 This apartment is located on the first line of Paraiso beach and has 2 bedrooms, 1 bathroom, nice size living-room, independent kitchen and beautiful terrace with spectacular sea views. The apartment is in very good condition.